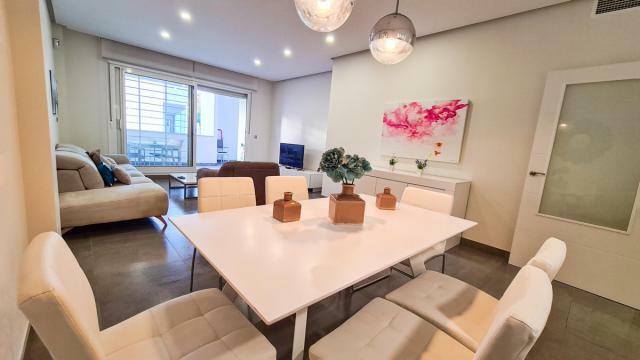 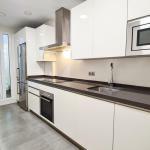 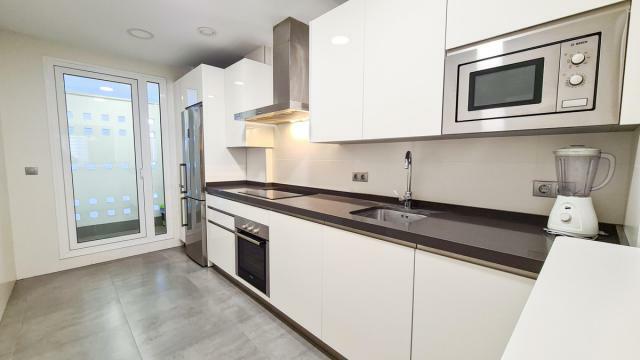 This three-bedroom ground-floor apartment is set in contemporary gated complex (built in late 2017 and with 10-year warranty) of La Reserva de Los Naranjos (Nueva Andalucia), located just north of Puerto Banus. 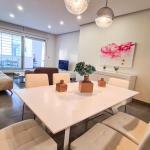 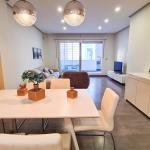 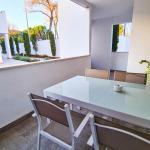 The apartment consists of a spacious living and dining room, with direct access to the private covered terrace. 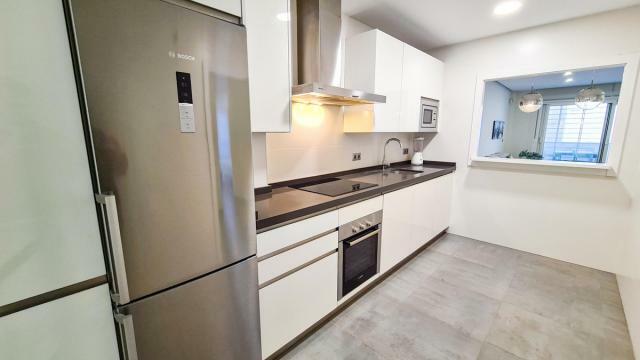 The kitchen if fully-fitted with BOSCH appliances (with built-in microwave, dishwasher, oven, induction hobs and a washer-dryer) and has access to a separate service area. 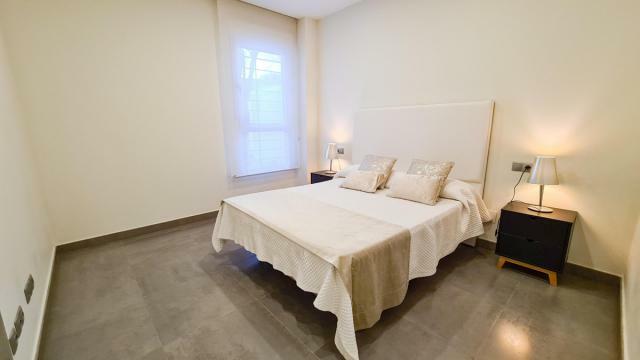 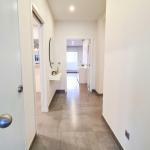 The three bedrooms are spacious and come with fitted wooden wardrobes. 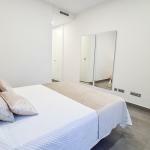 The master bedroom also has a safe and a large bathroom with a double sink and high-quality fittings. 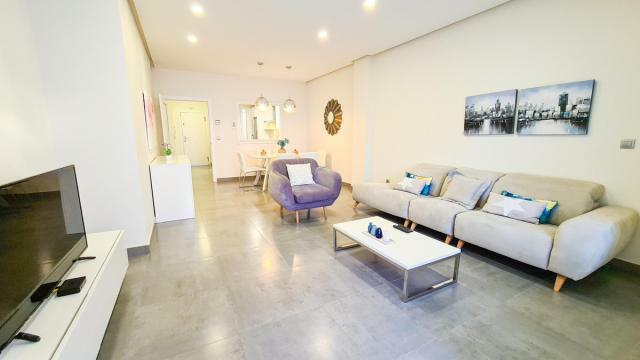 The apartment comes with a private parking space in the underground garage, as well as a storage unit. 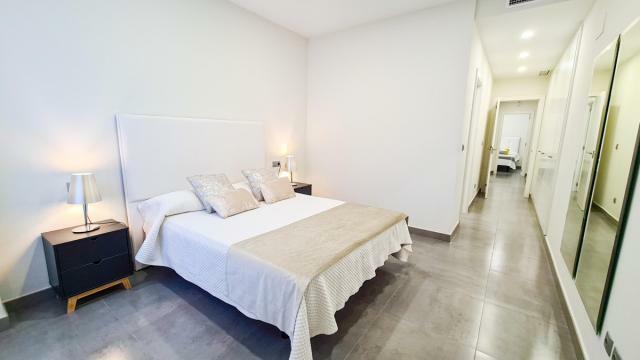 The complex is gated and has only 40 apartments, so it allows plenty of privacy and the tranquil enjoyment of the swimming pool and gardens throughout the year. 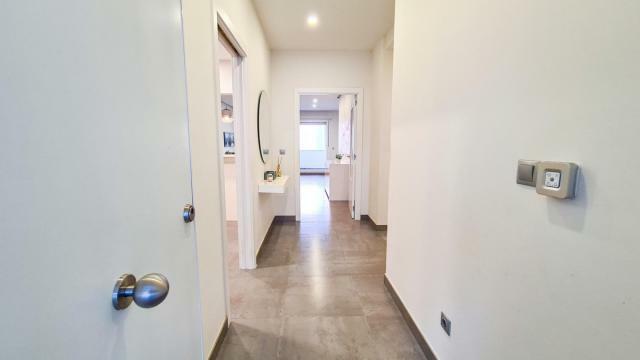 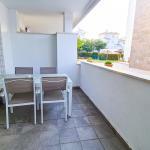 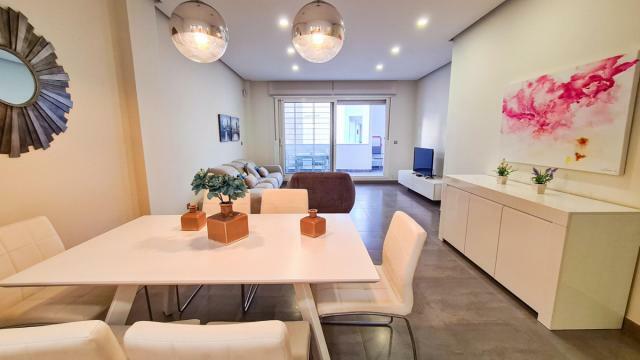 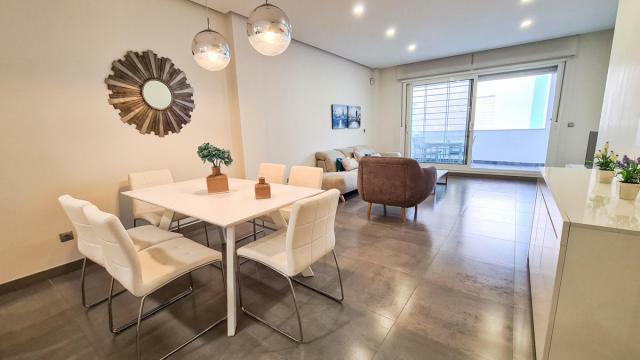 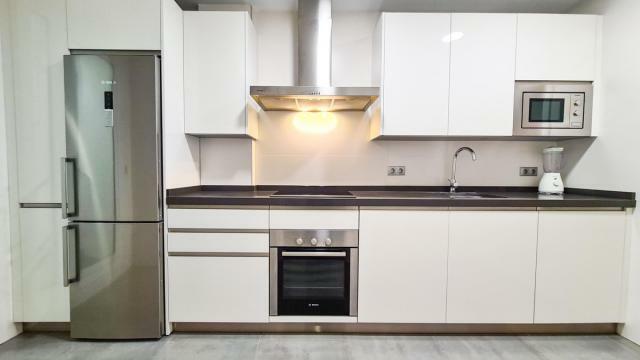 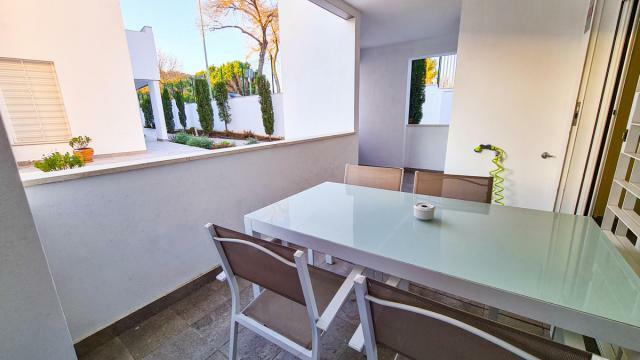 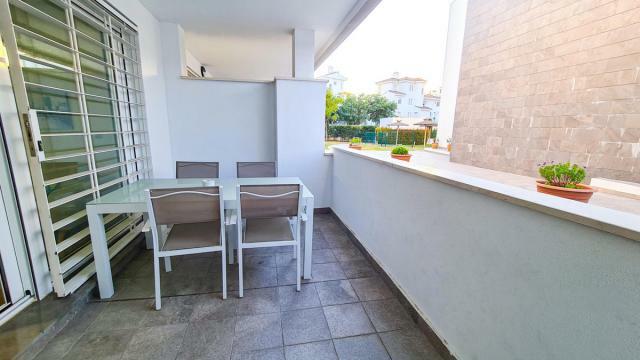 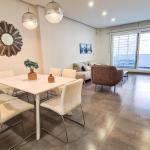 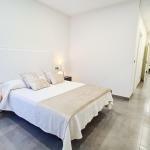 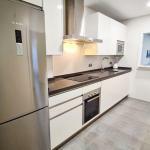 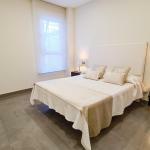 This is an excellent investment both in terms of future resale value and rental income (owner has fully rented the apartment at EUR 1,500 per week during high season, the apartment has first-occupational licence, as well as the rental licence from the Junta of Andalucia). 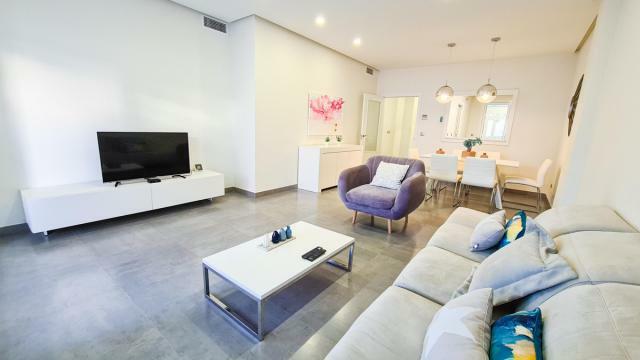 The complex of La Reserva de Los Naranjos is located next to Puerto Banus in the exclusive urbanization of Los Naranjos, which has 24-Hour security, bus stop (with buses to Marbella town, La Cañada shopping centre and Puerto Banus), supermarket, padel/tennis club and shops. 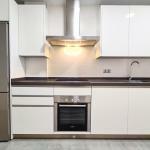 Please contact us for more information or to arrange a visit.